Photo: Grave near Mill City. Eastern Mojave Vegetation Grave near Mill City. Photograph taken 8 Sep 2011. 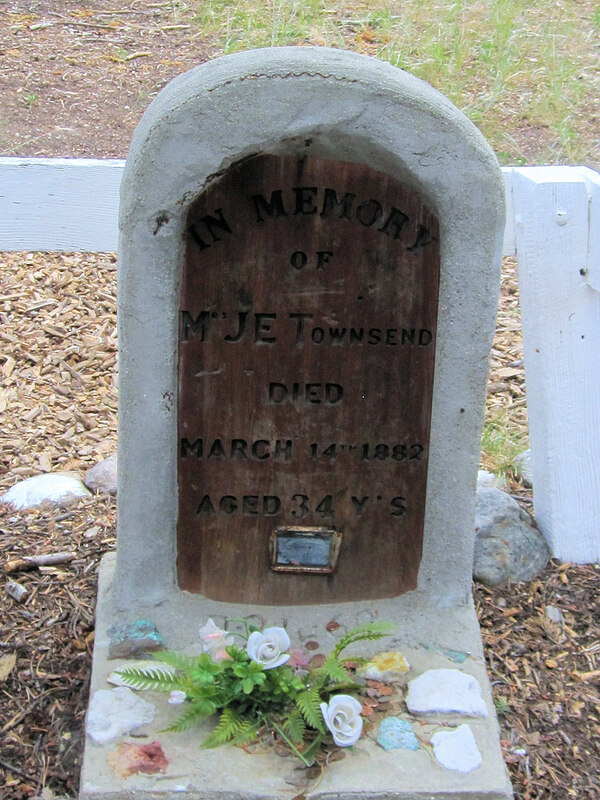 "In memory of Mrs. J. E. Townsend, died March 14, 1882, aged 34 years." Old Mammoth Road, Mono County, California: Mill City Trailhead. Other photos about Geography - Mono County, California or Mammoth Lakes.